Please contact us with the contact form to report difficulties, strange behaviors or persistent problems, and quote the program name or the number 22220 . 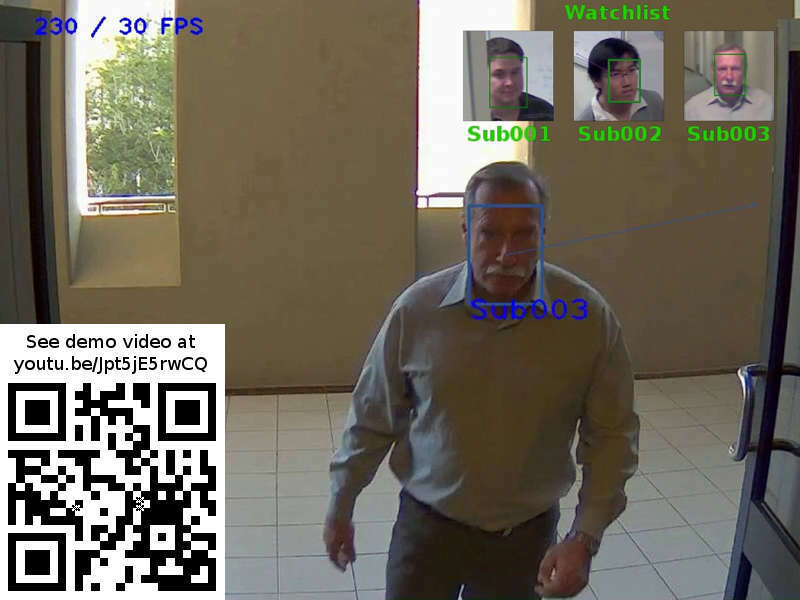 This is the download page for SentiVeillance SDK Trial - Real-time biometric facial recognition and pedestrian or vehicle tracking in live video streams. Supports up to 10 IP cameras on one PC.